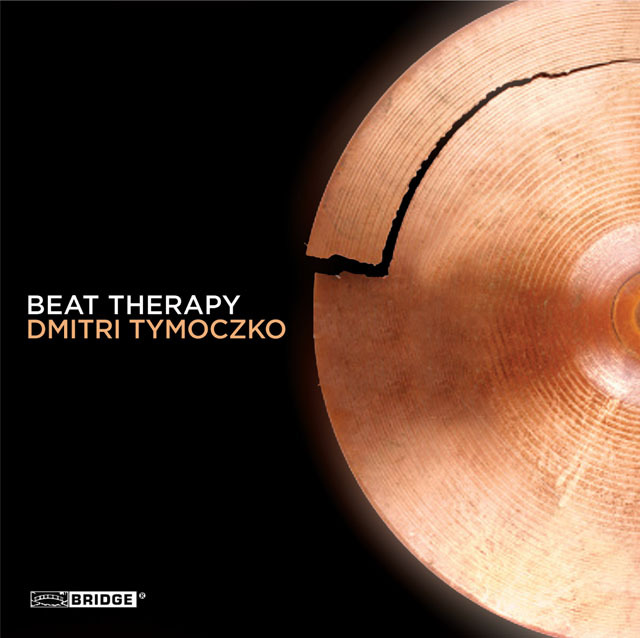 Beat Therapy combines the sounds and rhythms of jazz with a classical sense of form and development. Ideas change and grow and return in unexpected ways, with literal repetition being rare. 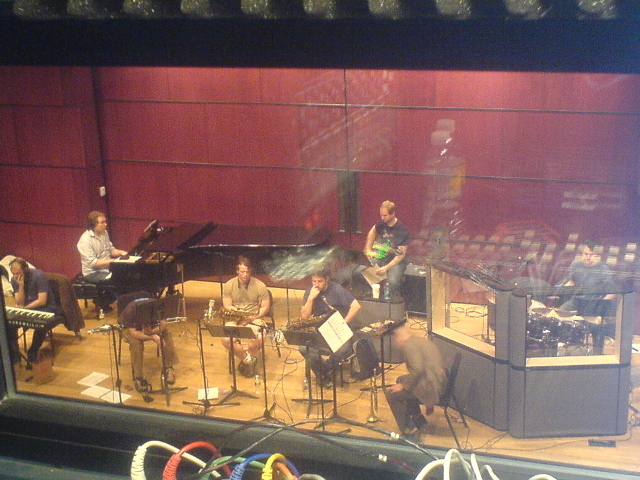 Though the music is largely notated, most tracks contain at least some improvisation. The music grows out of the thought that jazz and classical music are fundamentally continuous—that the technical developments of early twentieth-century composers like Debussy, Ravel, and Stravinsky come to fruition in the improvisatory music of Art Tatum, Miles Davis, Bill Evans, and John Coltrane. Beat Therapy tries to imagine that these seemingly different styles comprise a single tradition in which notation and improvisation can coexist seamlessly. Here's a wonderful review from Frank Oteri.